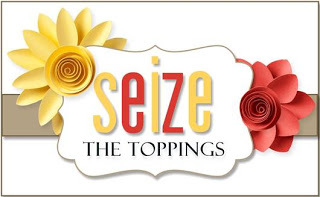 It’s time for a new challenge over at Seize the Birthday! 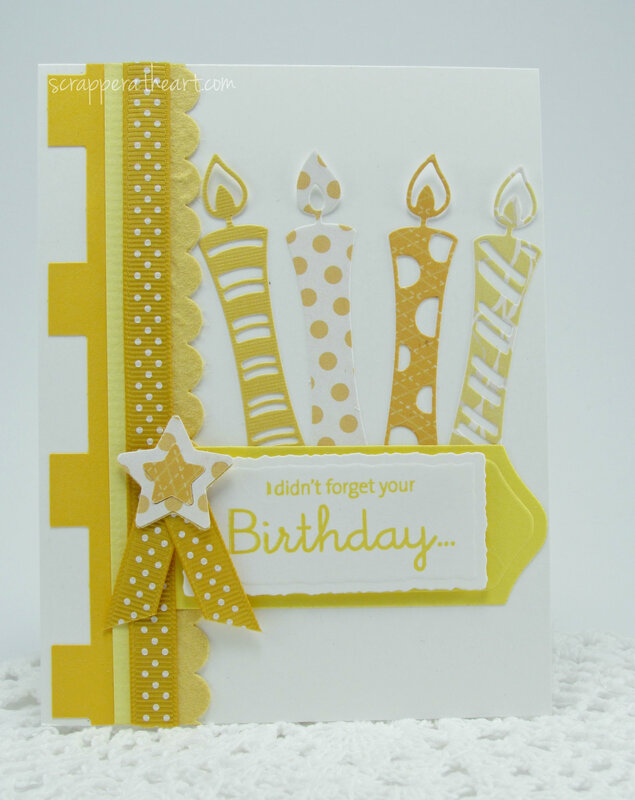 which just means your entire card must exude yellow! had this card in mind and it was all I could do not to use it before now! Love those candles…aren’t they so cool? 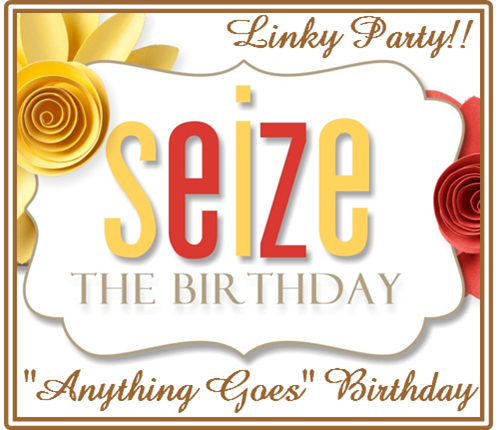 you can link up anything that is a Birthday theme and your good to go! Categories: Cards | Tags: Card making, Cards, Close to My Heart, color challenge, Happy Birthday, rubber stamps, stamping | Permalink. Wonderful monochromatic card. Yellow is always so cheery I think. I love your card Nancy. The candle die and all the trimmings look so good. Great job. This card is DARLING! LOVE the candles! Hope you have a GREAT weekend! Our son graduates college this Saturday! This is wonderful! Love those cute candles!